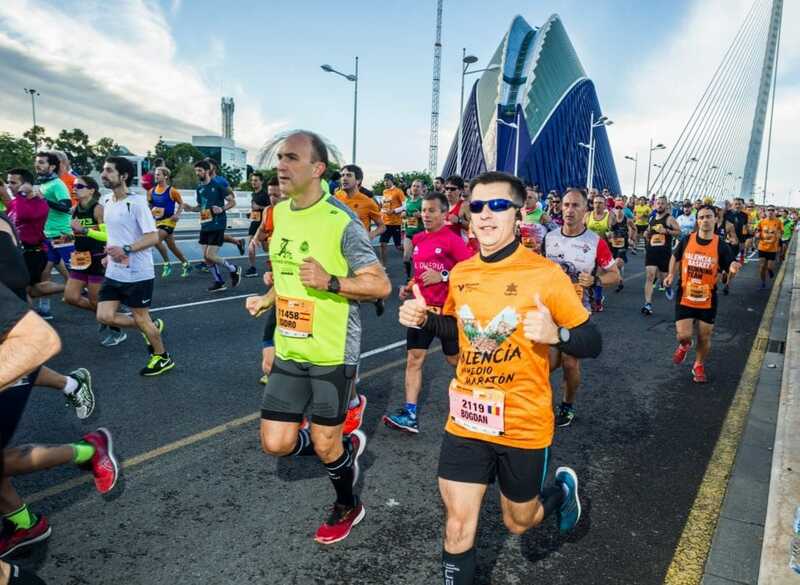 Connect to Spain’s best half-marathon! These are the web sites and channels through which you can follow live news on one of the year’s biggest events. You can watch live official coverage of the 28th Valencia-Trinidad Alfonso EDP Half-Marathon. 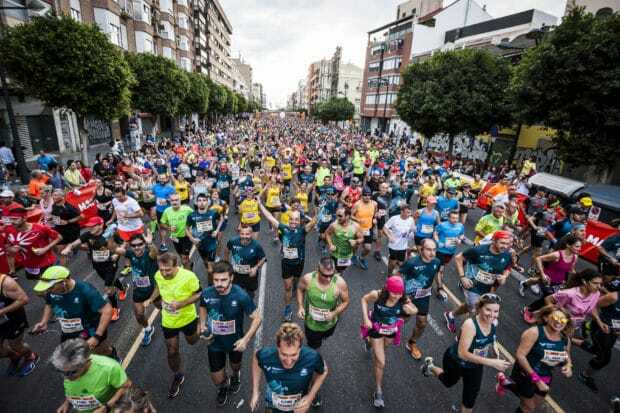 We will set up a video window on the home page and all you need to do is click on it to see Spain’s best half marathon unfold before your eyes. There is an Official App so that you can follow up to ten runners at any one time, get all the latest news, and enjoy other features. The App is free and is available on the main App Stores —Android and iOS. 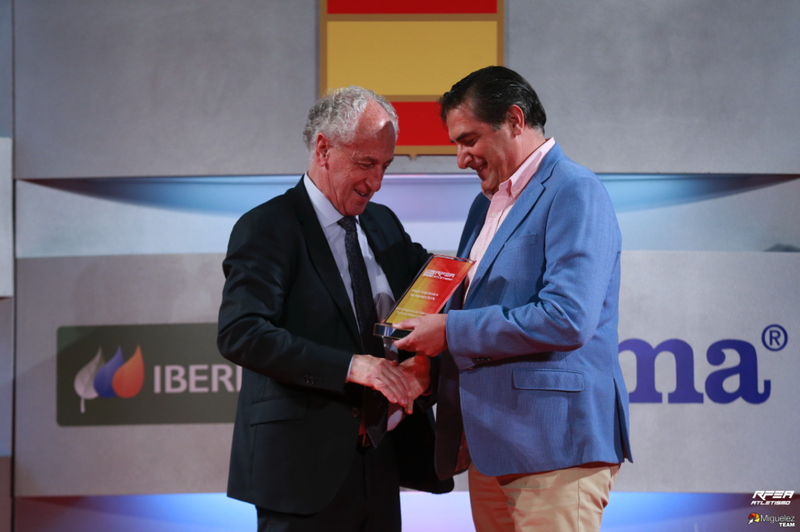 Maratón Radio will broadcast all details of the race live through its web site, mobile App, and by Internet radio.